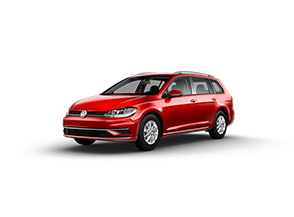 2019 Volkswagen Tiguan SEL Premium R-Line with 4MOTION? 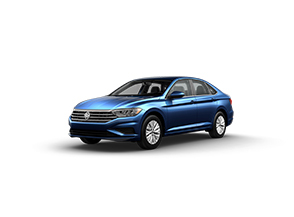 2019 Volkswagen Tiguan SE with 4MOTION? 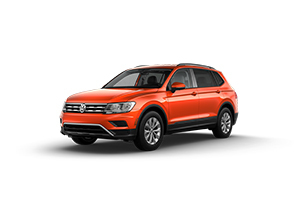 2019 Volkswagen Tiguan SEL Premium with 4MOTION? 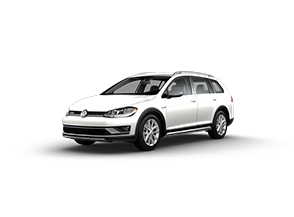 2019 Volkswagen Atlas V6 SEL Premium with 4MOTION? 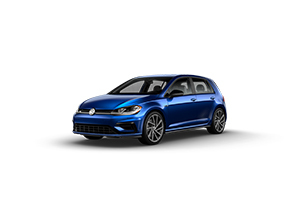 2019 Volkswagen Atlas V6 SEL with 4MOTION? 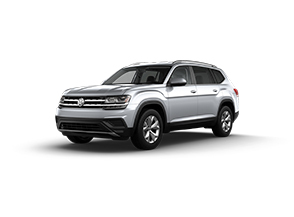 2019 Volkswagen Atlas V6 SE with Technology and 4MOTION? 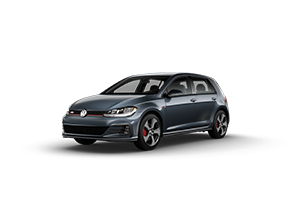 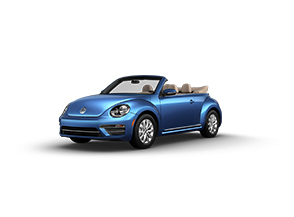 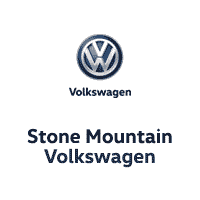 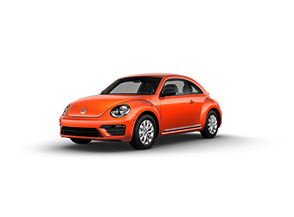 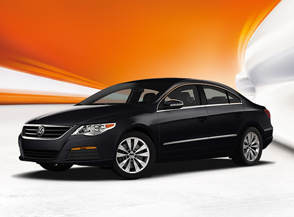 By using this service, you authorize Stone Mountain Volkswagen, and its affiliates, to contact you by texts/calls which may include marketing and be by autodialer or pre-recorded messages. Consent is not required to purchase goods or services.